KidSeta luxury yarn is waiting for you! Superkid mohair melts with silk and blends into this must-have yarn. 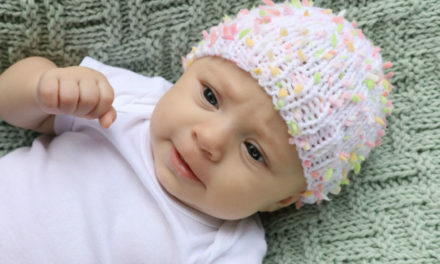 KidSeta, a delicate mix of precious fibers, makes your garments feel like you’re wearing a cloud! 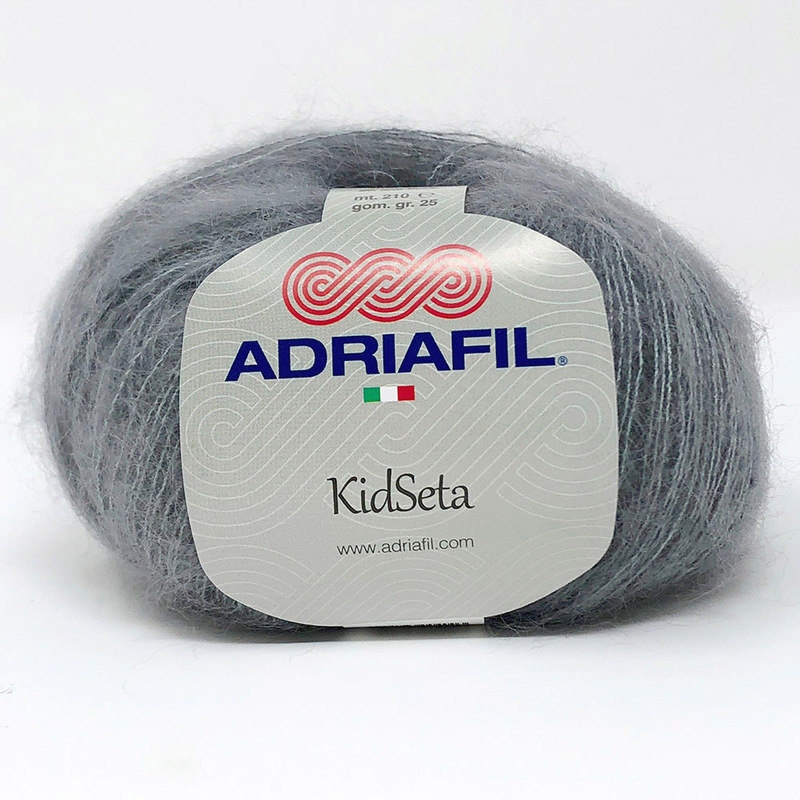 Plymouth Yarn distributes 11 colors of this fine Italian yarn from Adriafil. You can find the softest jewel tones to your classic favorites in the line-up. 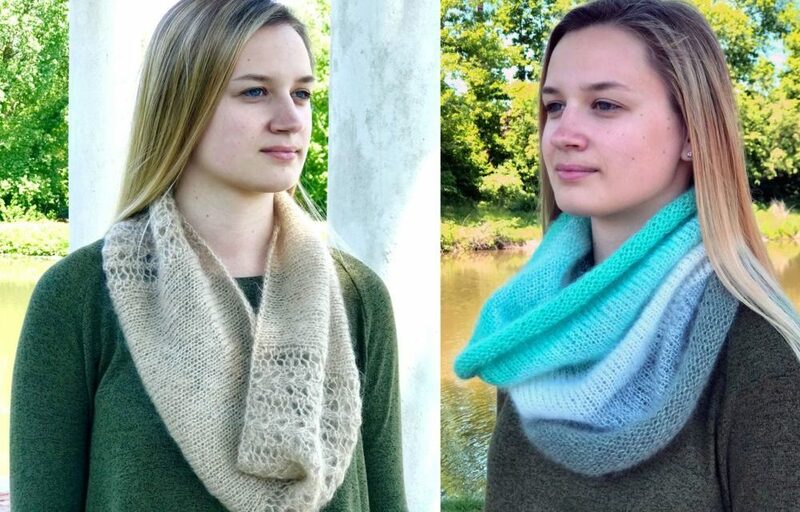 Fall in love with this gorgeous yarn by trying your hand at a free pattern or two! 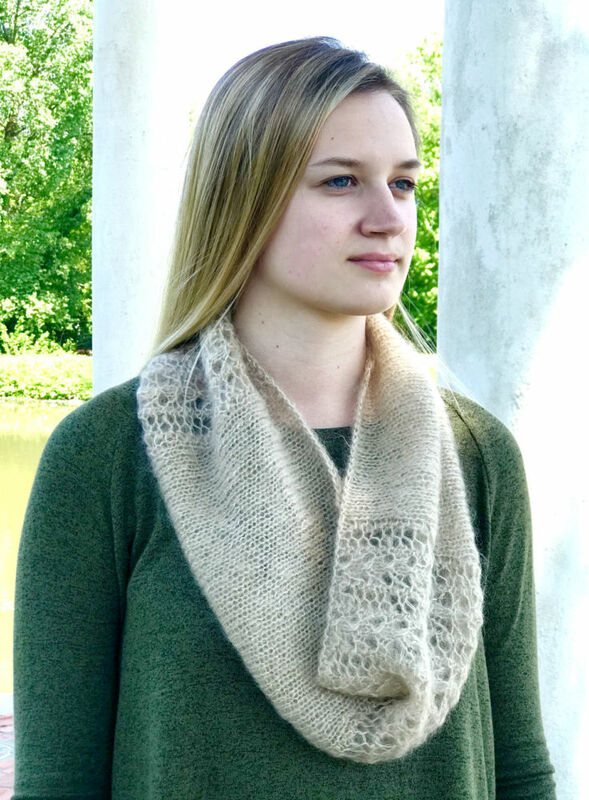 These soft cowls with fabulous drape are perfect for a night on the town or a day at the office. Anyone would swoon over a KidSeta garment as a gift, or make a gift for yourself. Go ahead! You deserve it! 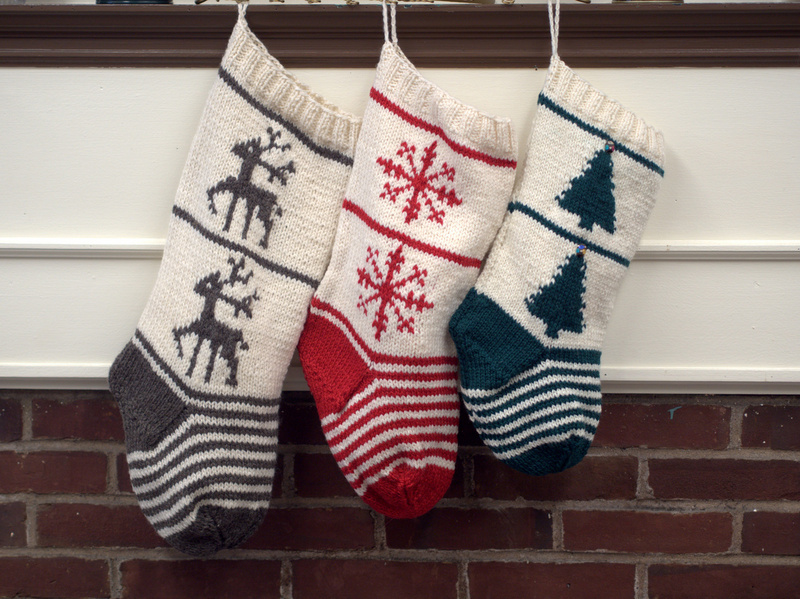 Call your favorite yarn shop and get your KidSeta today and enjoy these free patterns. 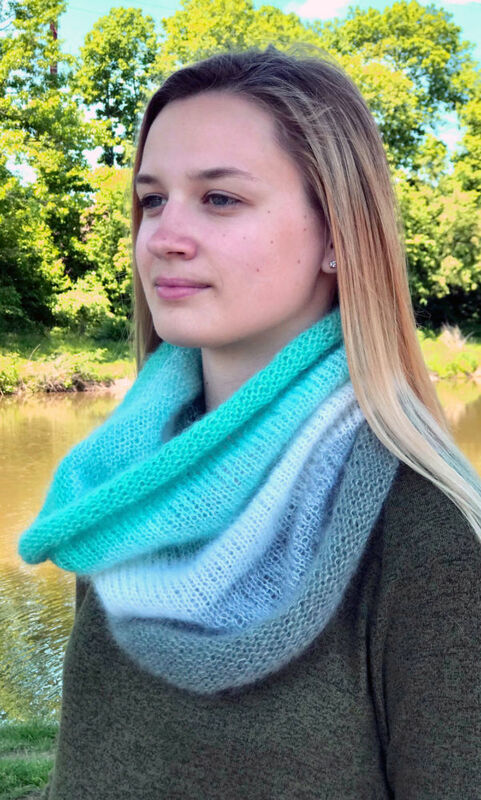 F877 KidSeta Lace Cowl takes just two balls!